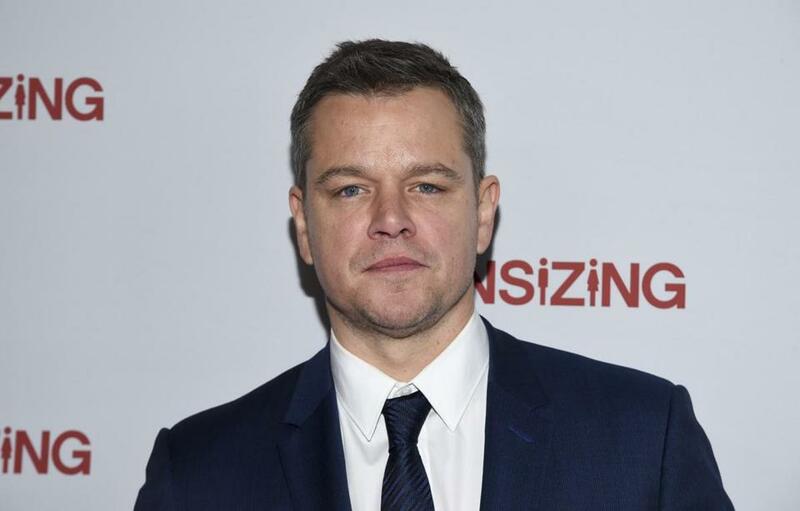 Over the past week, Cambridge-born-and-bred actor Matt Damon has found himself at the center of the #MeToo sexual harassment controversy. 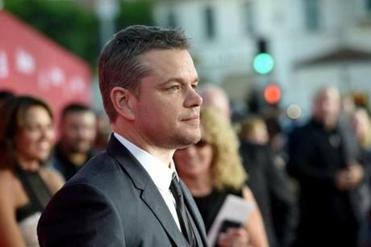 Over the past week, Cambridge-born-and-bred actor Matt Damon has found himself at the center of the #MeToo sexual harassment controversy after giving two interviews on the subject. Here’s a look at what he said, and what the response has been. Damon first faced criticism in response to an ABC News interview that aired last Tuesday. Damon spoke with film critic Peter Travers about several men who are facing sexual assault and harassment allegations, including film executive Harvey Weinstein, US Senator Al Franken, and comedian Louis C.K. In an interview on “Popcorn with Peter Travers,” Damon said that we are living in a “culture of outrage” and that these recent allegations of sexual misconduct need to be analyzed on a spectrum. Damon said it’s been a “watershed moment” that women have felt empowered to share their stories and hold men accountable for sexual misconduct. He also said people should try to be optimistic about the state of the movie business and of men overall. The actor told Business Insider that there are a whole lot of men who don’t do the sorts of things Harvey Weinstein is accused of doing, but no one seems to be talking about them. Damon’s interview was met with criticism, including from actresses Alyssa Milano and Minnie Driver. Driver, Damon’s ex-girlfriend and “Good Will Hunting” co-star, responded to Damon’s comments in a series of tweets on Friday afternoon. It?s the micro that makes the macro. We are in a ?culture of outrage? because the magnitude of rage is, in fact, overtly outrageous. And it is righteous. Milano went on to compare Damon’s spectrum philosophy to the spectrum of cancer. There are different stages of cancer. Some more treatable than others. But it?s still cancer. In an interview with The Guardian published Sunday, Driver expanded on her reaction. Damon continued defending men in the entertainment industry in a Monday interview with Business Insider. He said more attention should be focused on the men who don’t commit acts of sexual misconduct. “We’re in this watershed moment, and it’s great, but I think one thing that’s not being talked about is there are a whole s---load of guys — the preponderance of men I’ve worked with — who don’t do this kind of thing and whose lives aren’t going to be affected,” Damon said. Damon was called out on Twitter yet again by various Hollywood figures, including actresses Rose McGowan and Debra Messing.